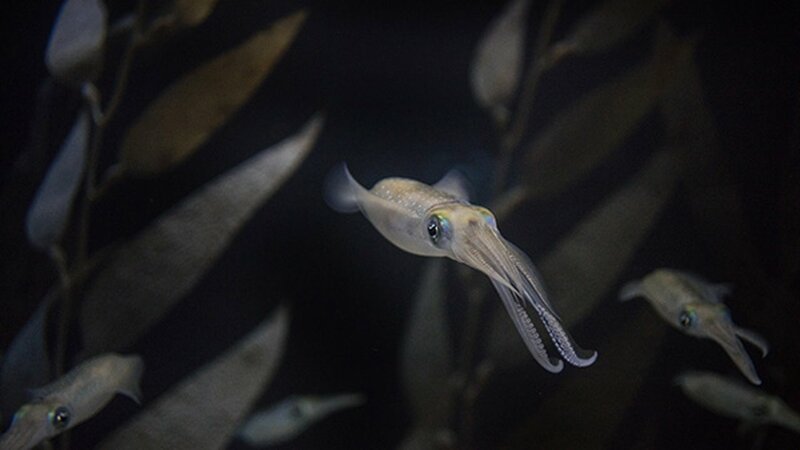 CHICAGO (WLS) -- There's something new to see at the Shedd Aquarium. 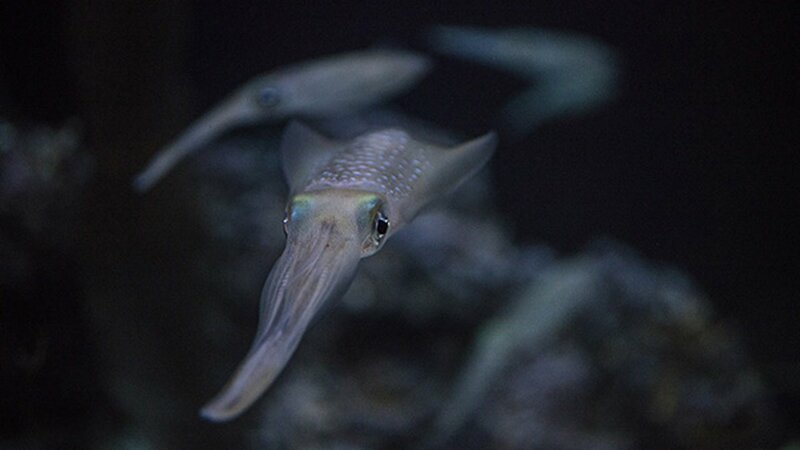 For the first time, bigfin reef squids are now on display. 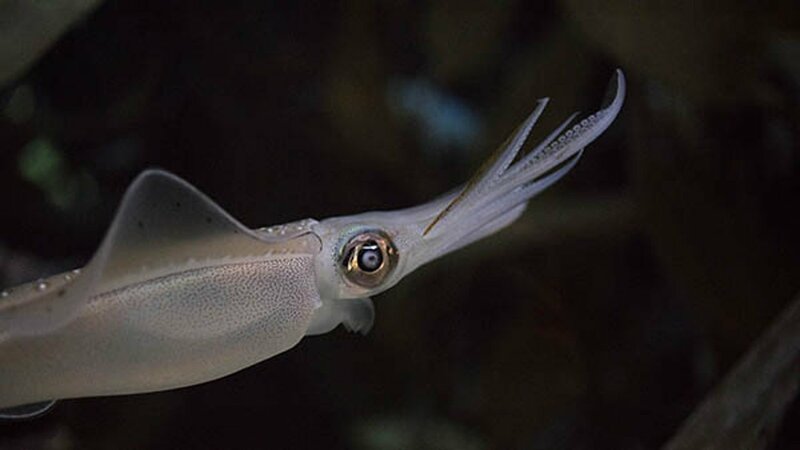 The aquarium has 20 squids, all of which were hatched at the Shedd. 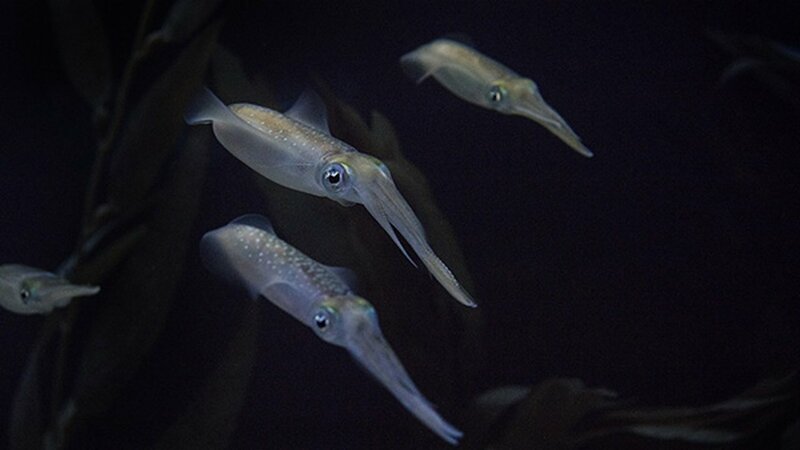 They can be found swimming in the Shedd's Abbott Oceanarium Esplanade. 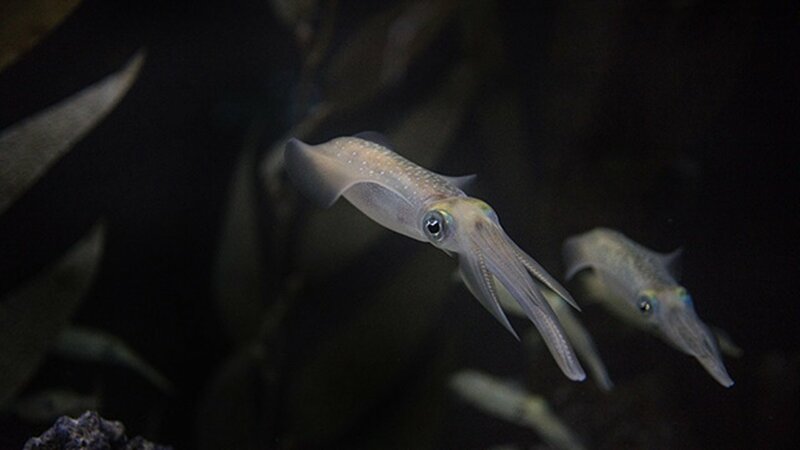 The squids have extraordinary vision and eat 30 percent of their weight every day. They flirt by changing colors. 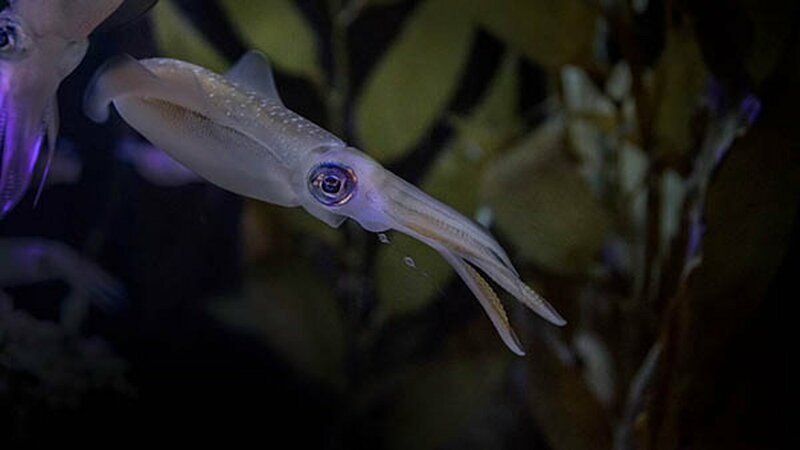 In the wild, the squids can be found in some parts of the Indo-Pacific, from Japan to Australia and New Zealand coasts, as well as in other bodies of water. They are mostly active at night in shallow areas around reefs, or sandy or rocky areas. 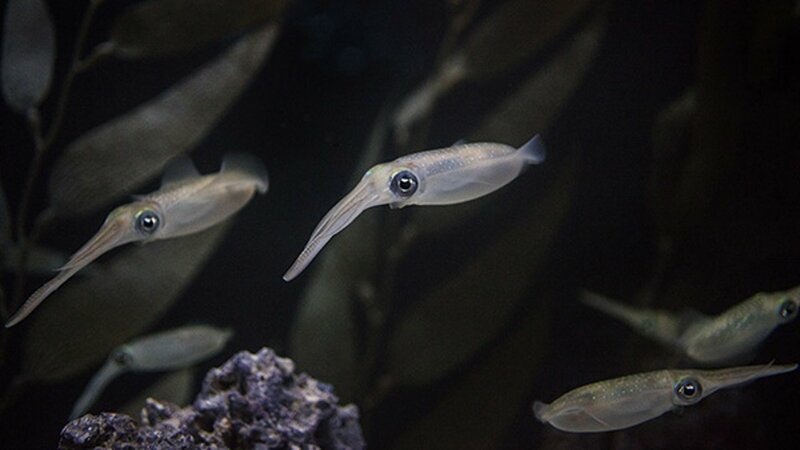 At the Shedd, the squids eat fishes and crustaceans.